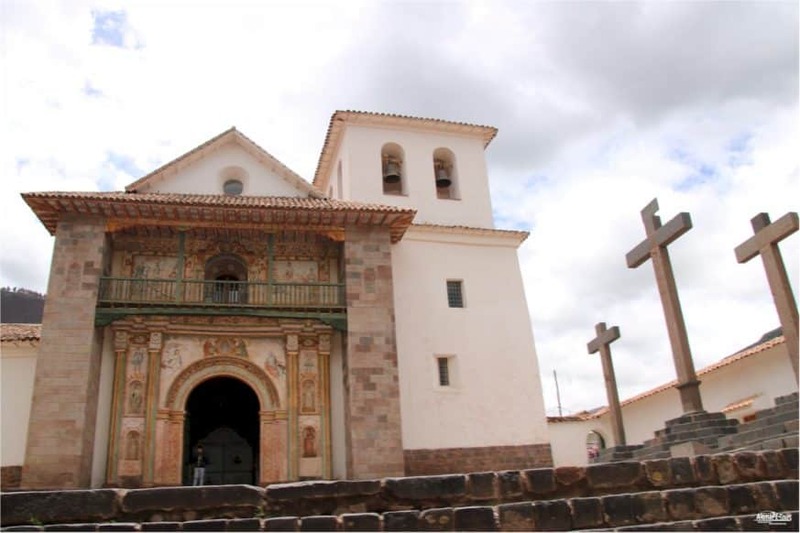 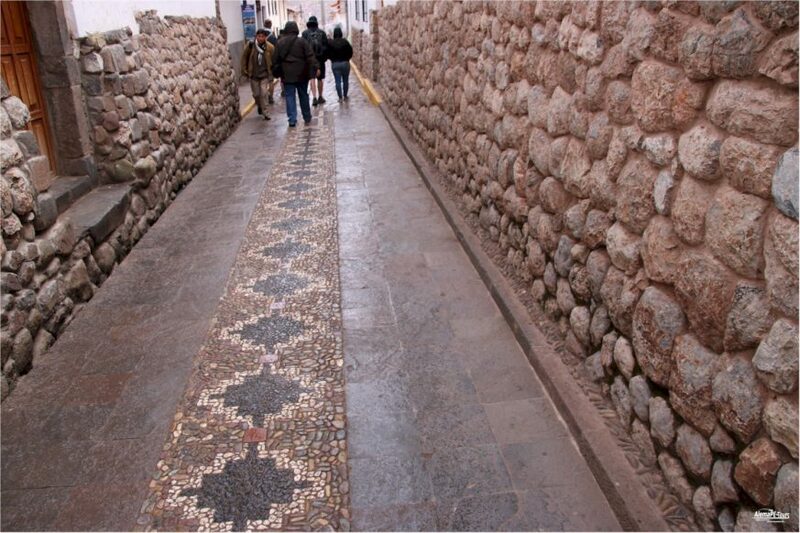 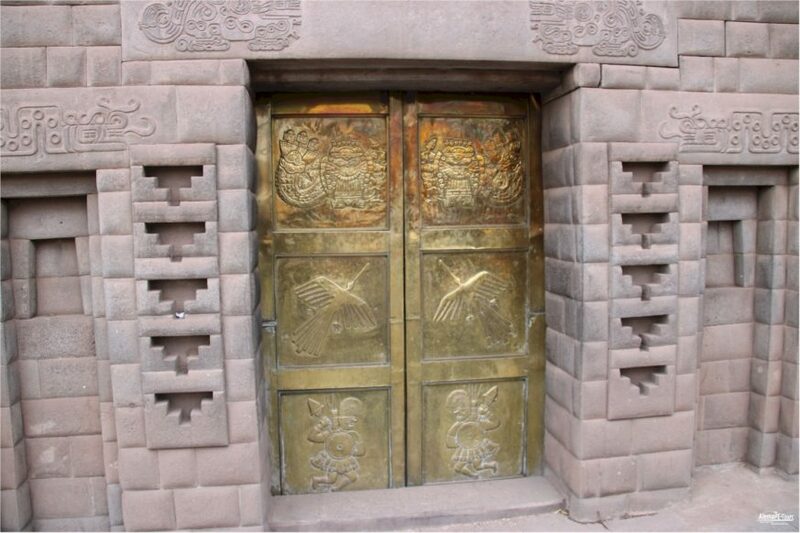 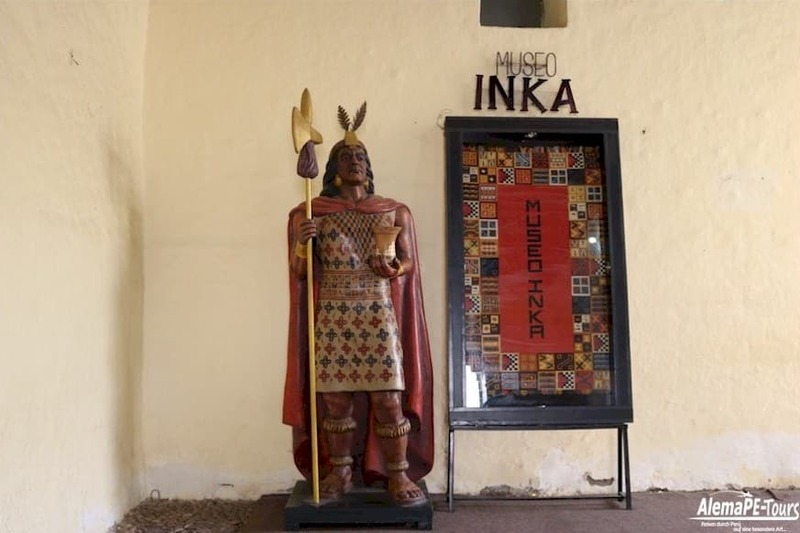 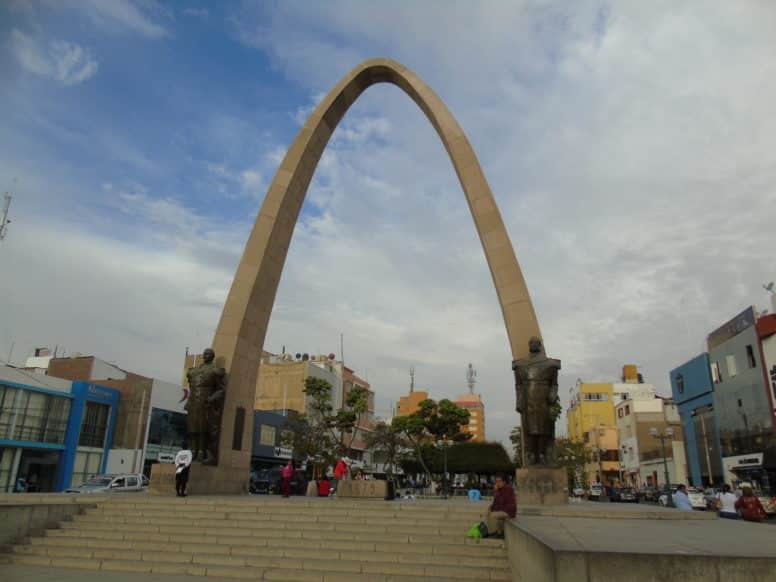 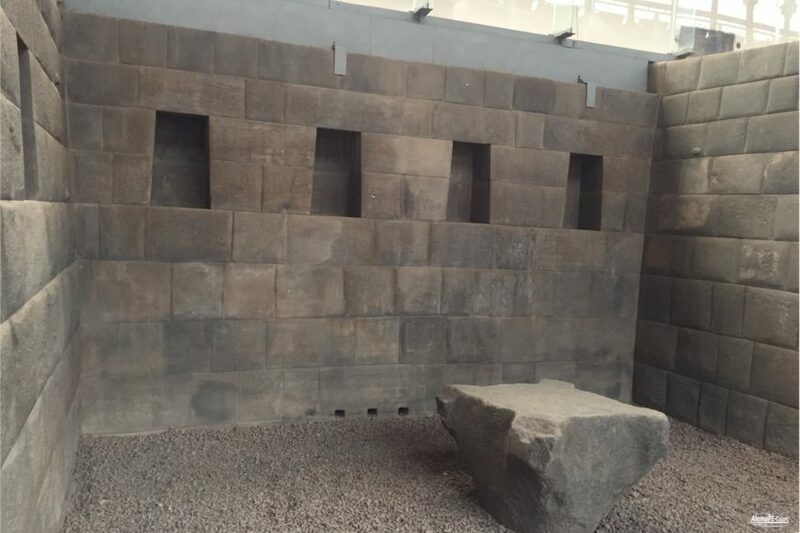 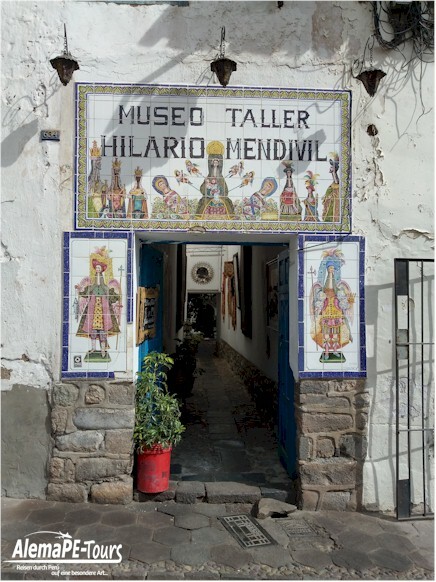 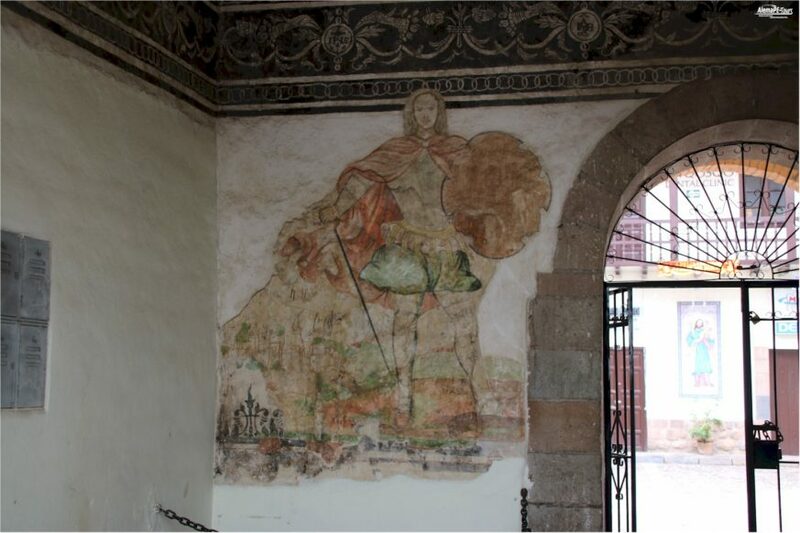 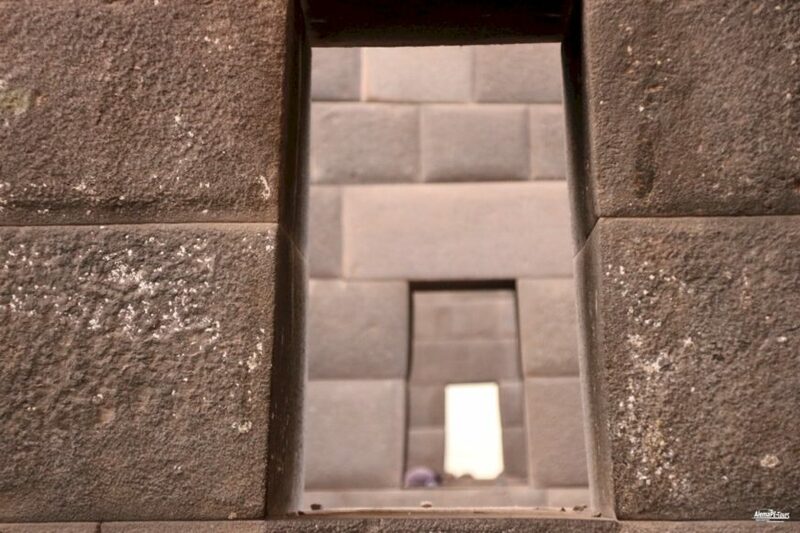 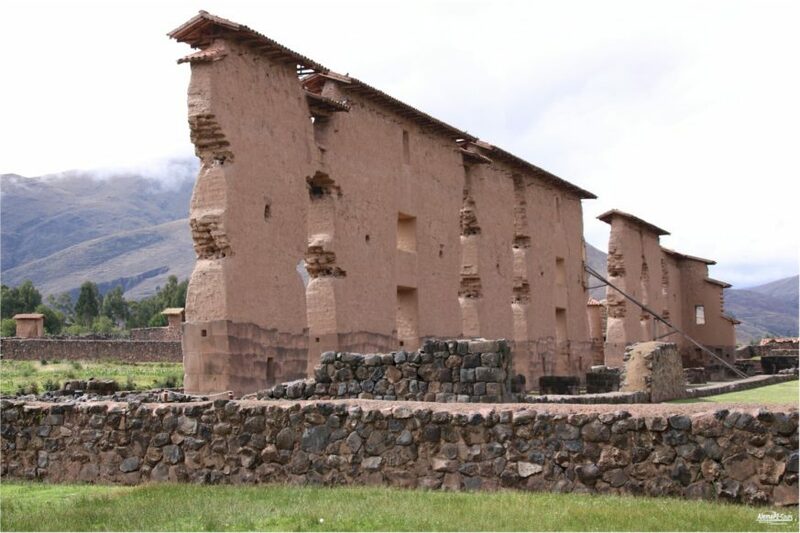 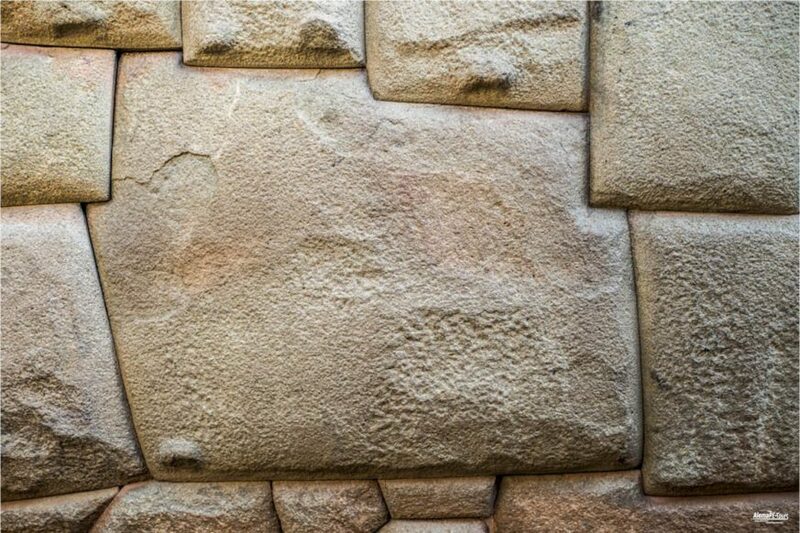 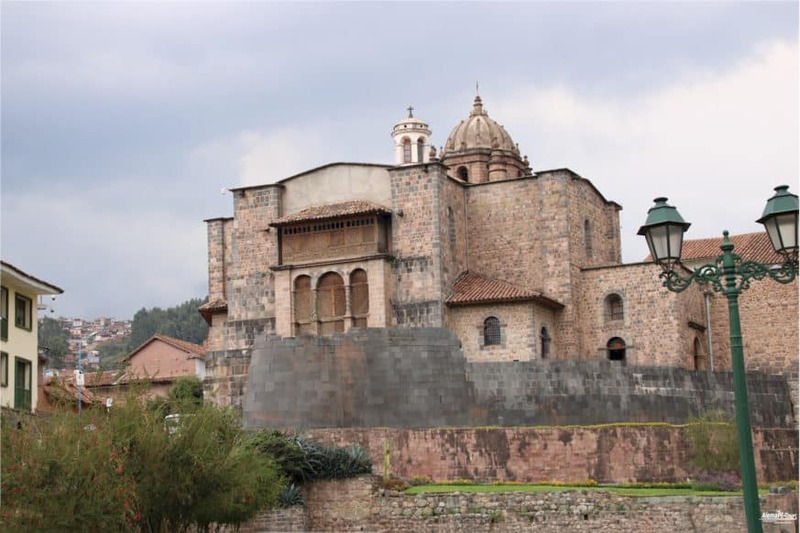 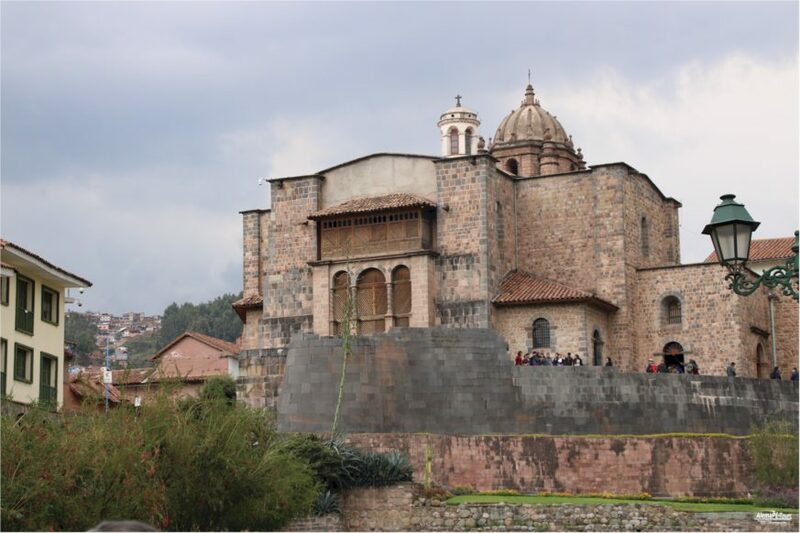 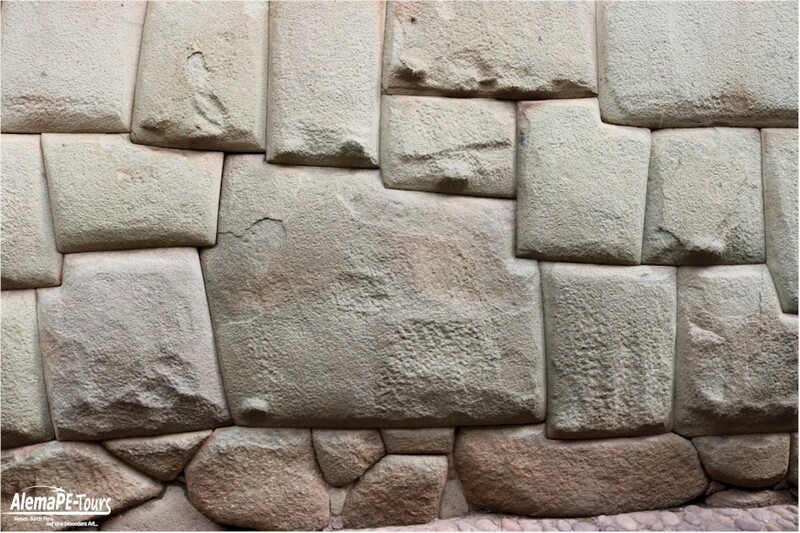 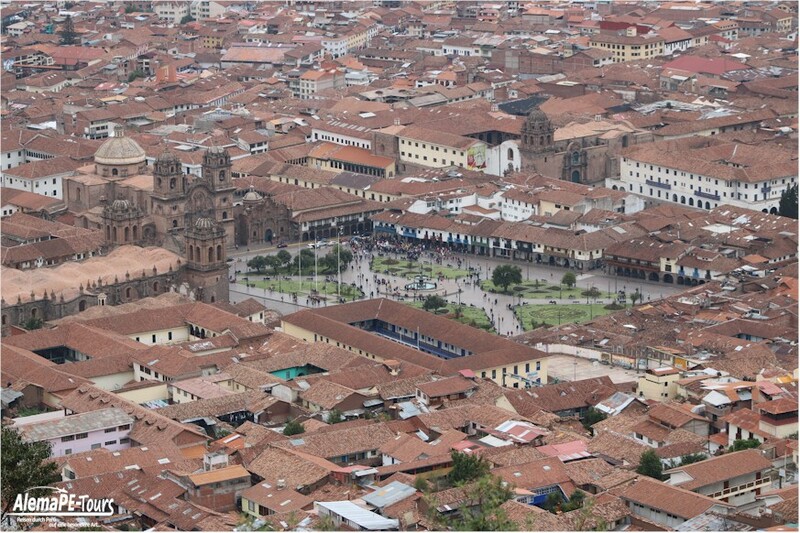 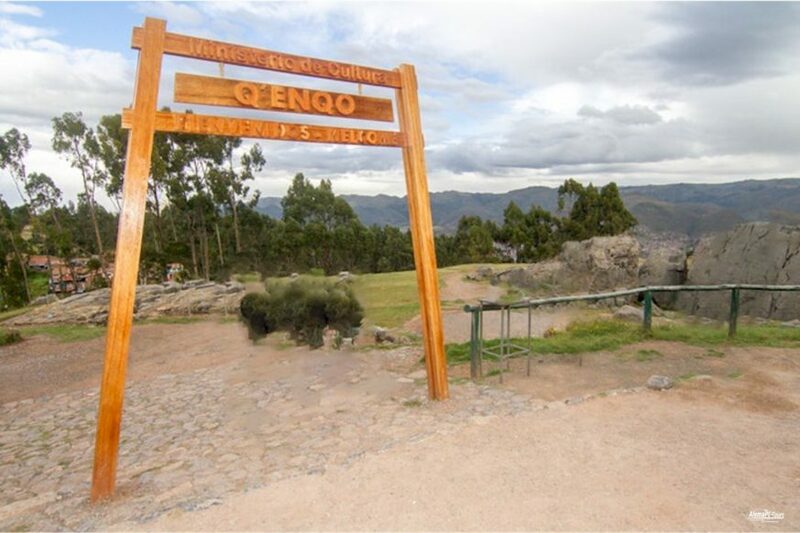 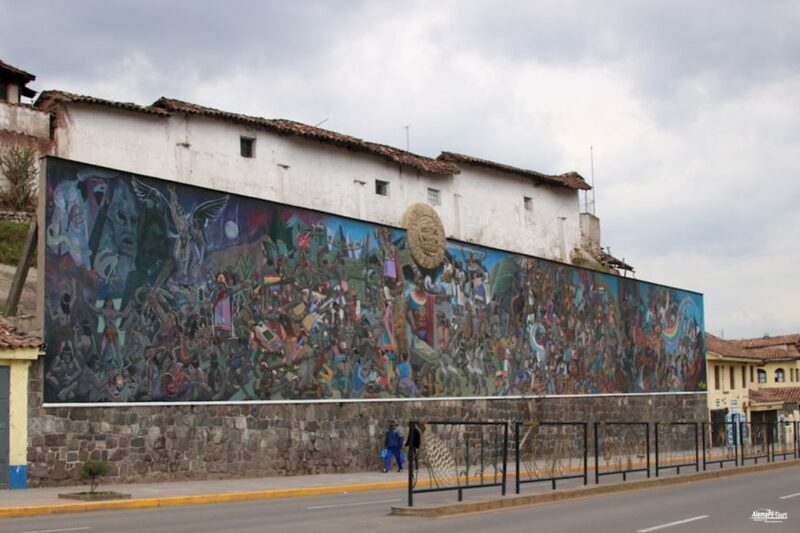 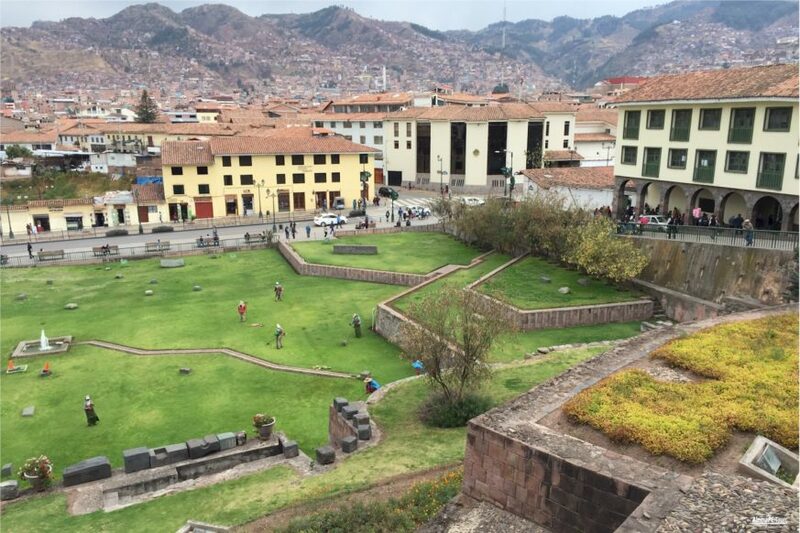 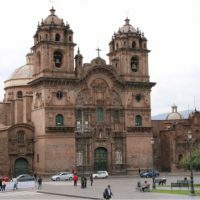 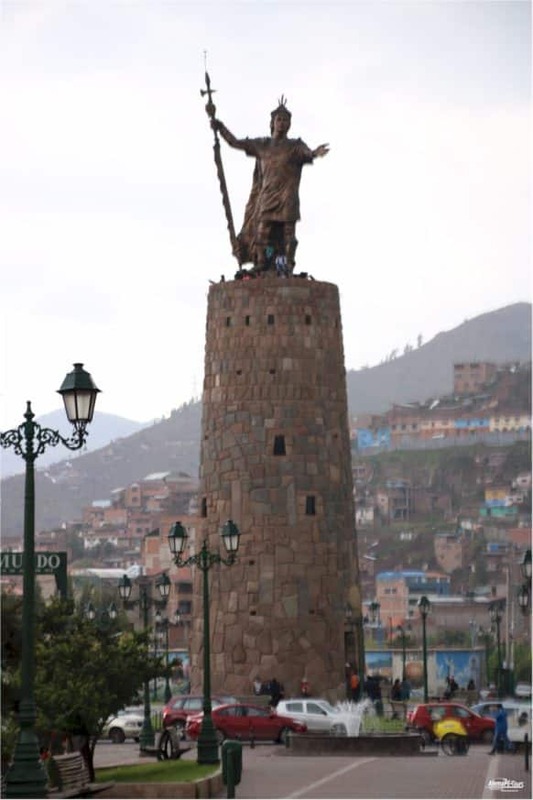 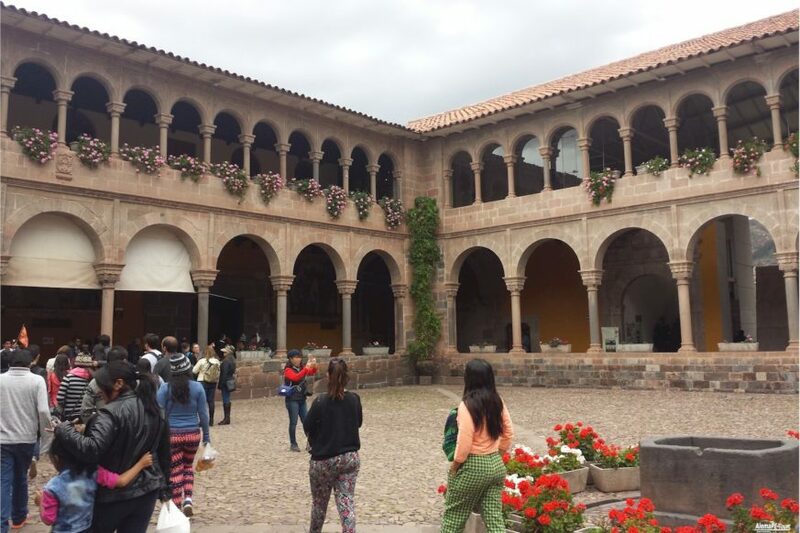 The ancient Andean capital Cuzco is the historic center of the Inca empire and thus an ideal place to visit the numerous Inca sites in the area. 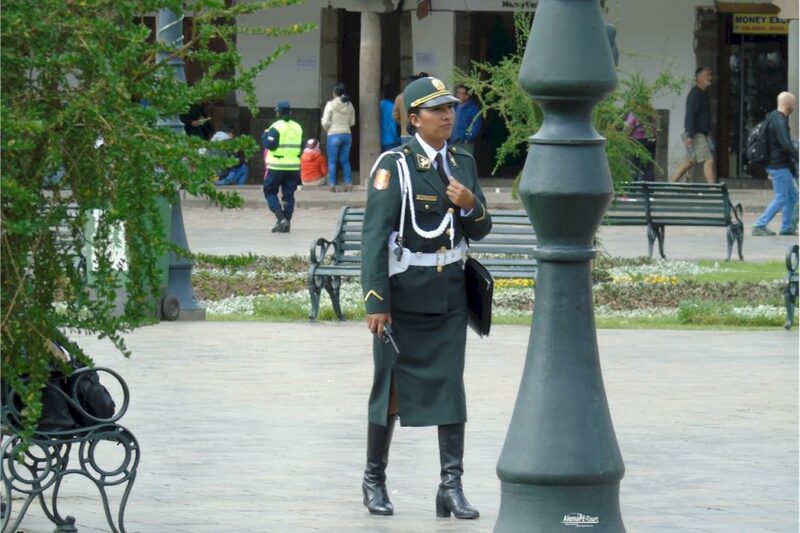 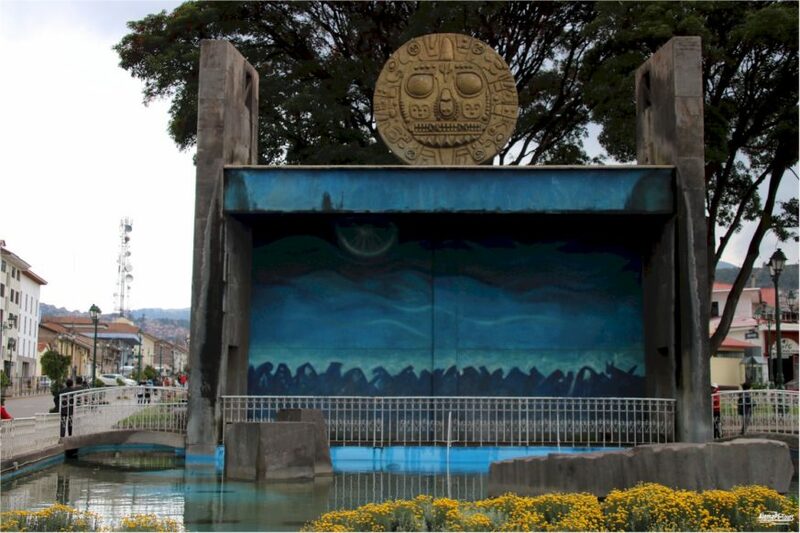 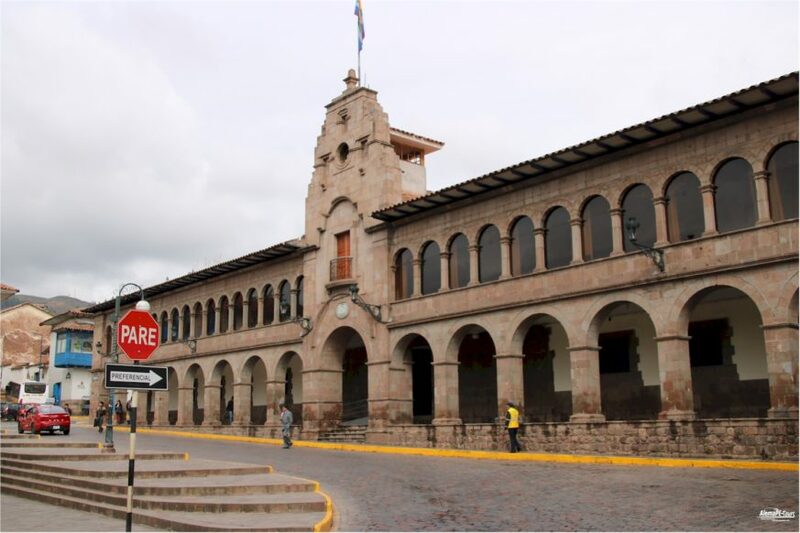 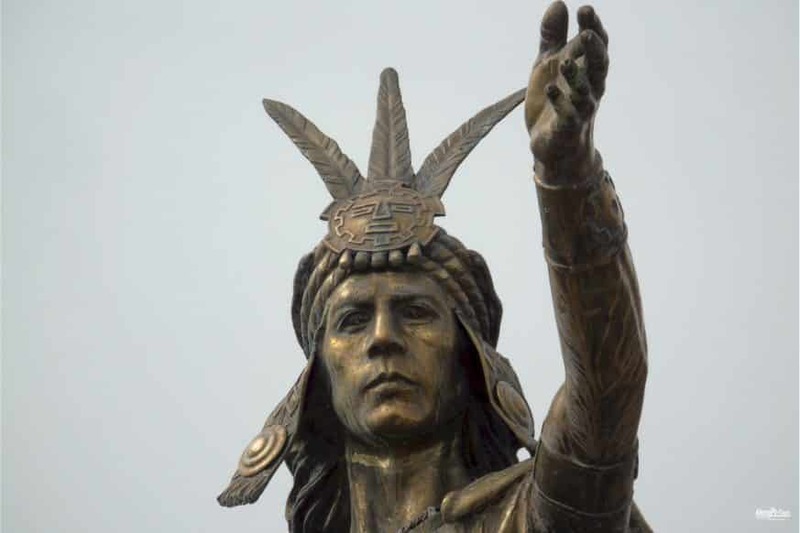 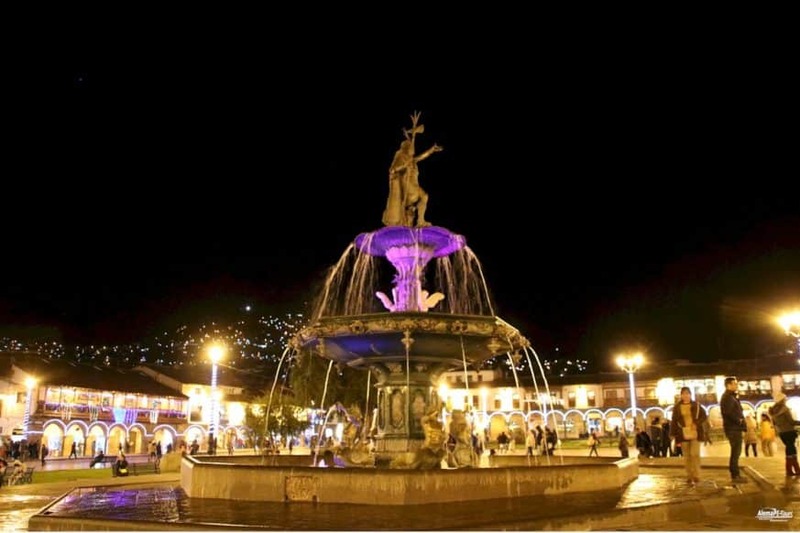 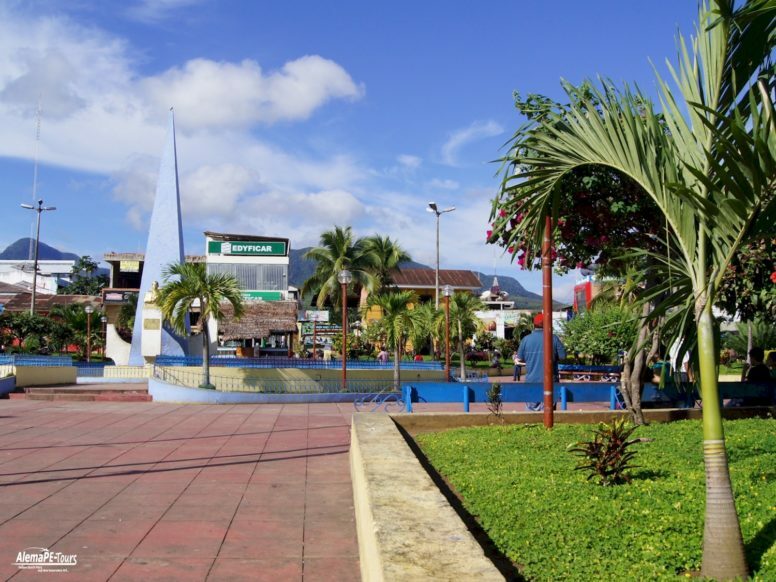 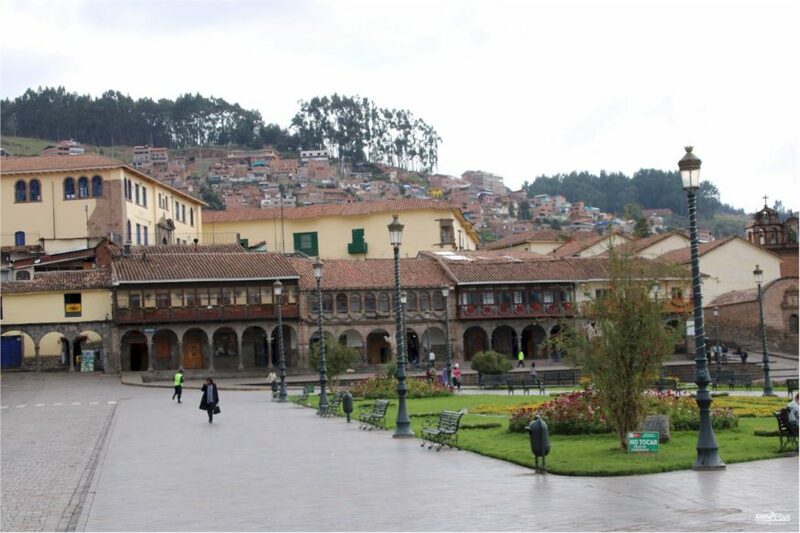 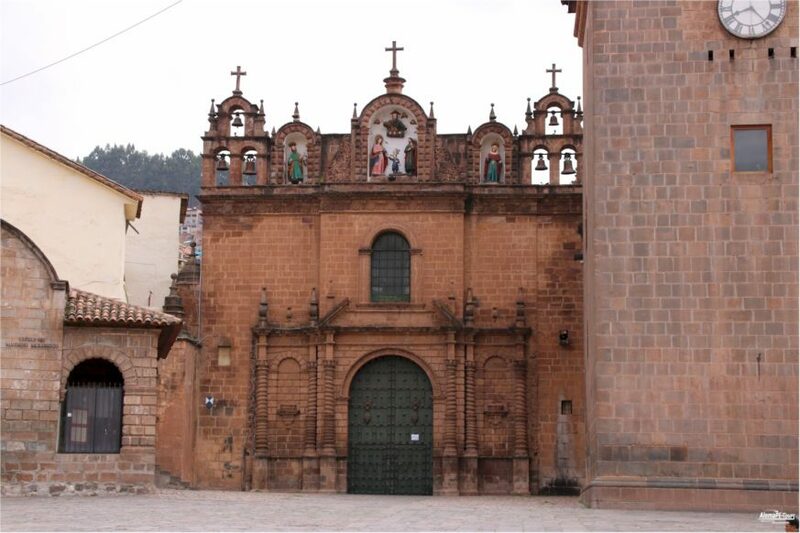 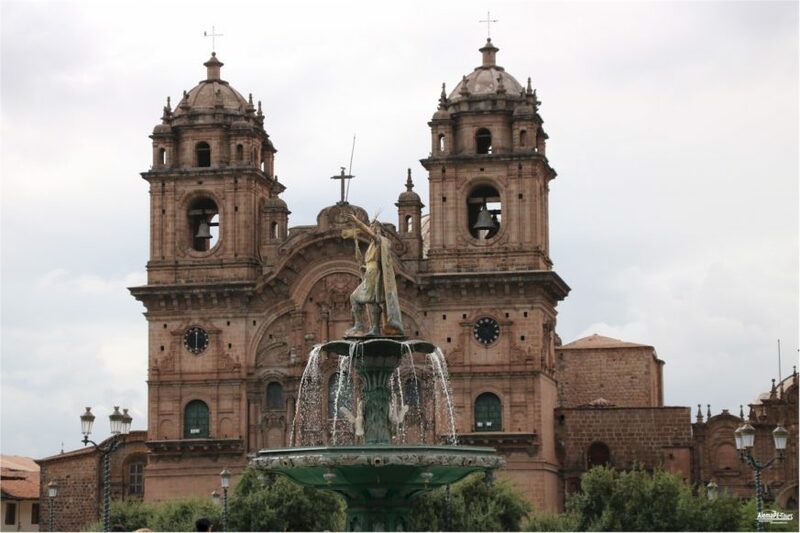 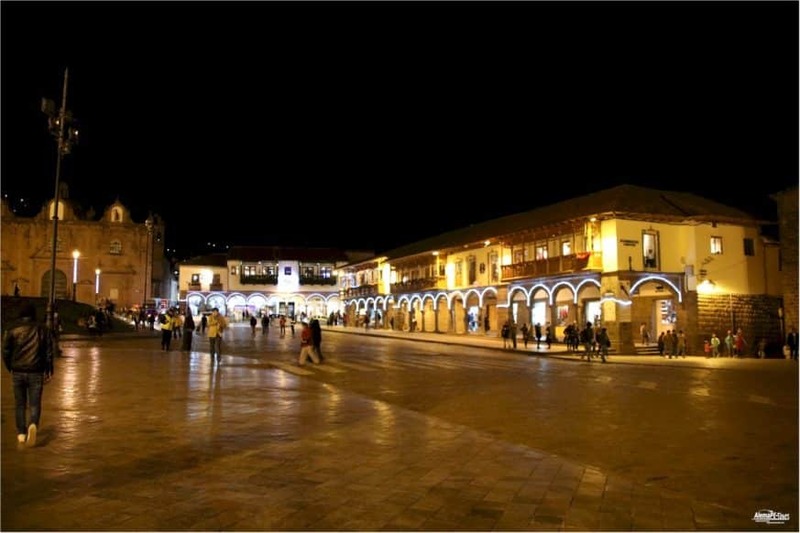 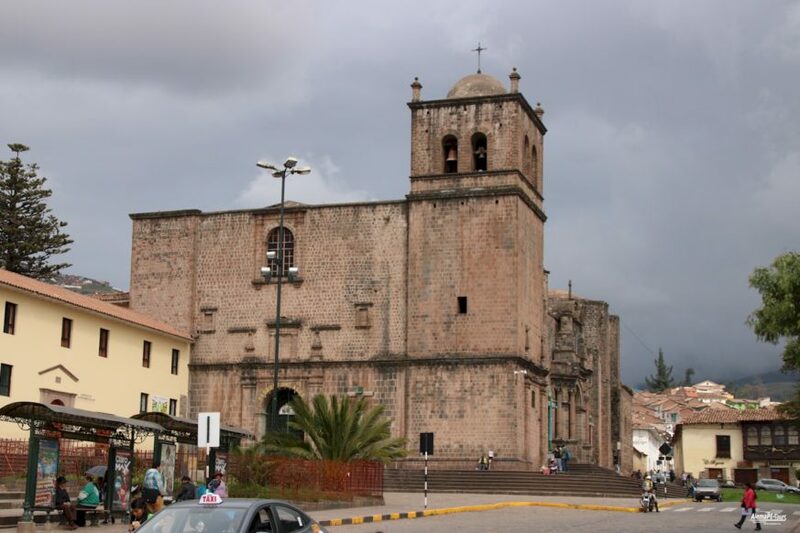 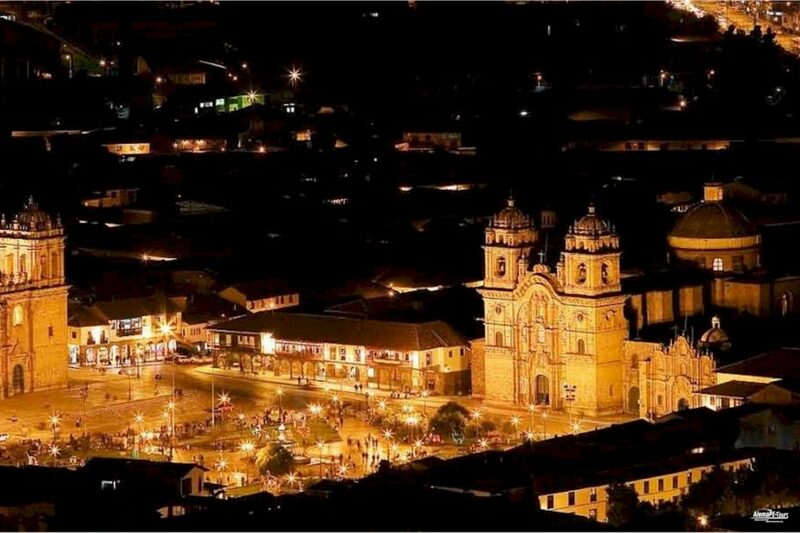 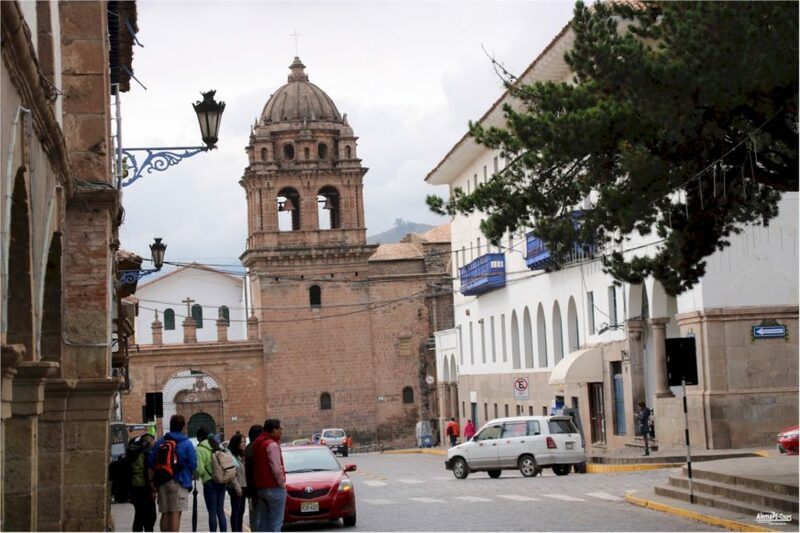 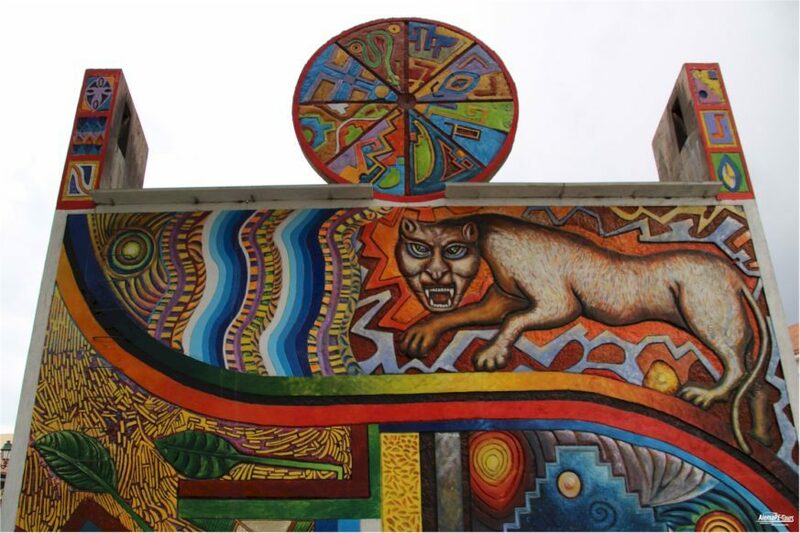 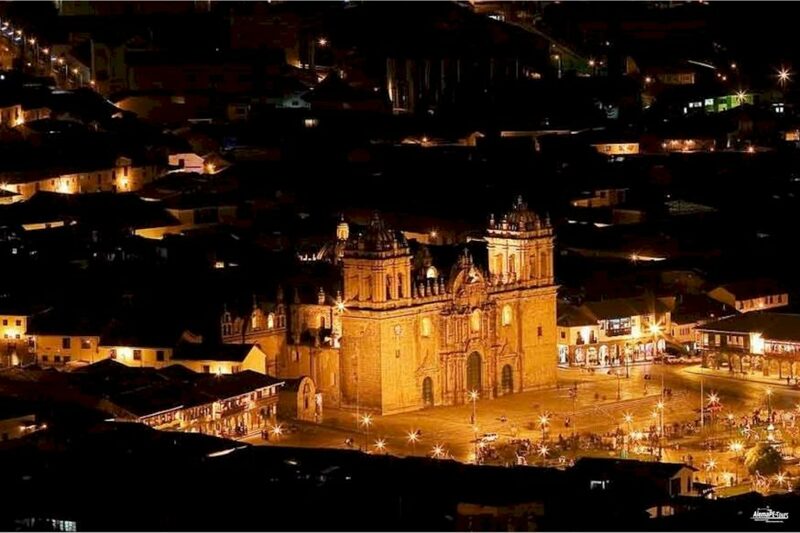 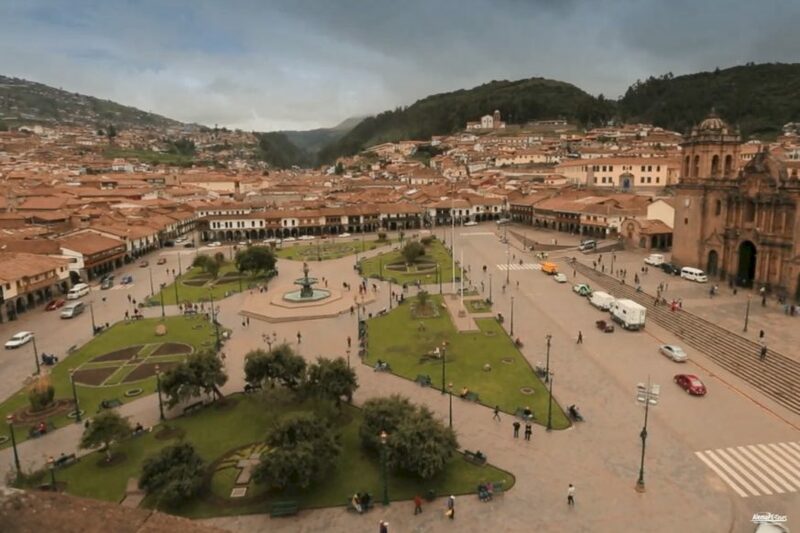 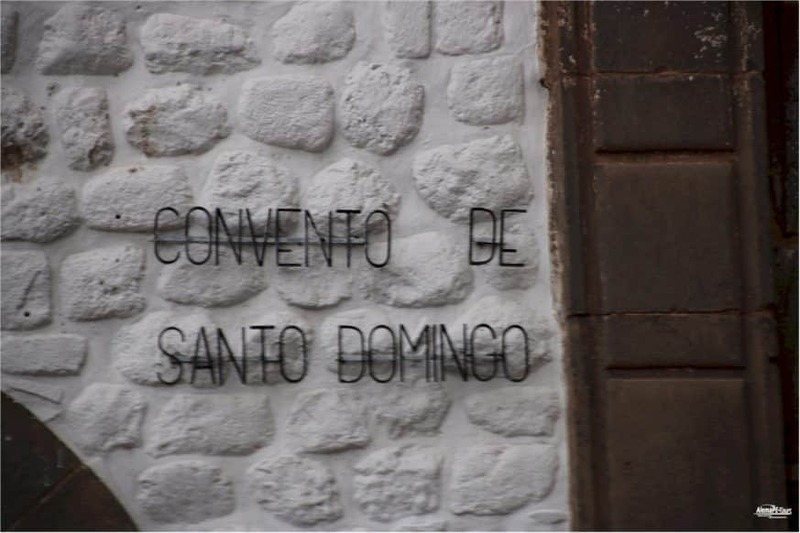 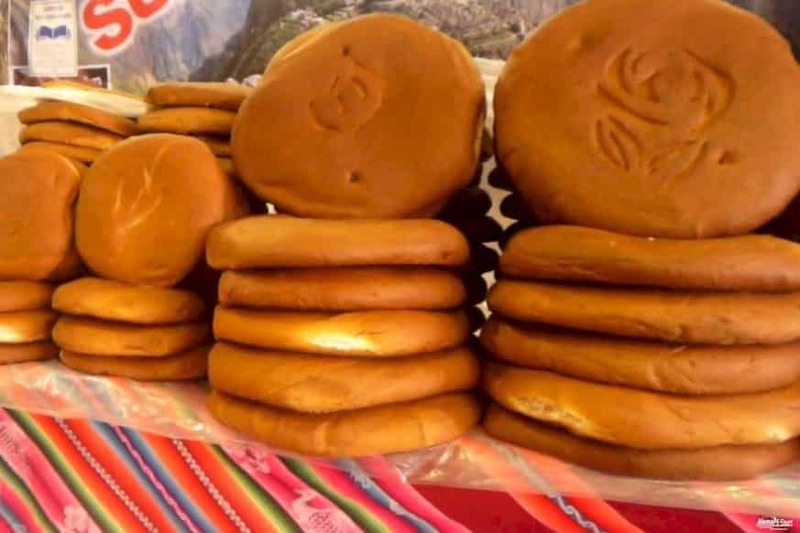 In order to get an overview, we will start with a visit to the beautiful and picturesque city center of Cuzco with its historic center, the Plaza de Armas, La Merced church and the sun temple Coricancha. 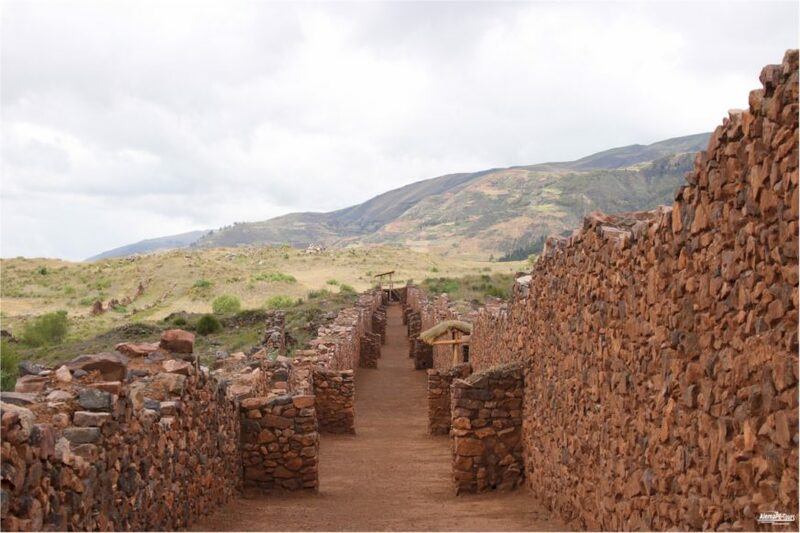 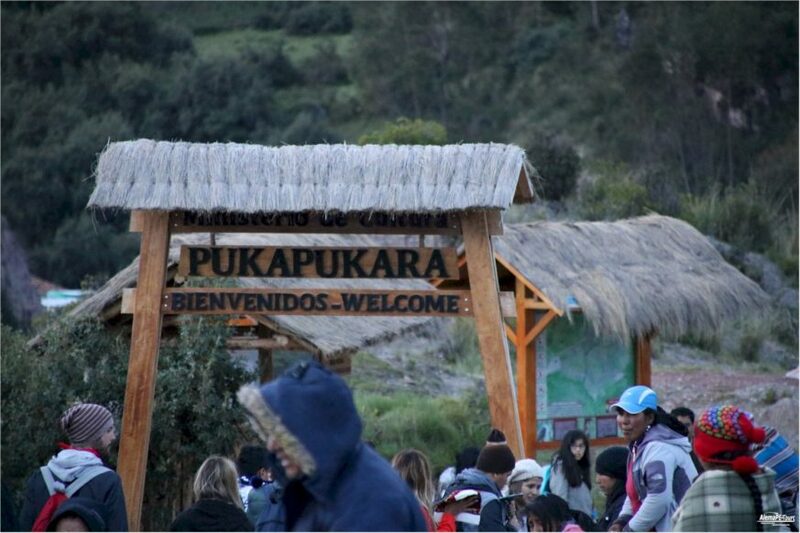 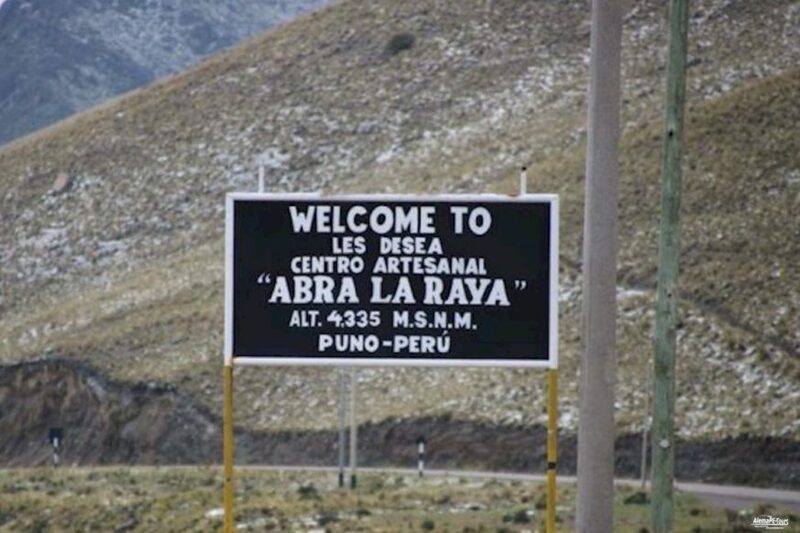 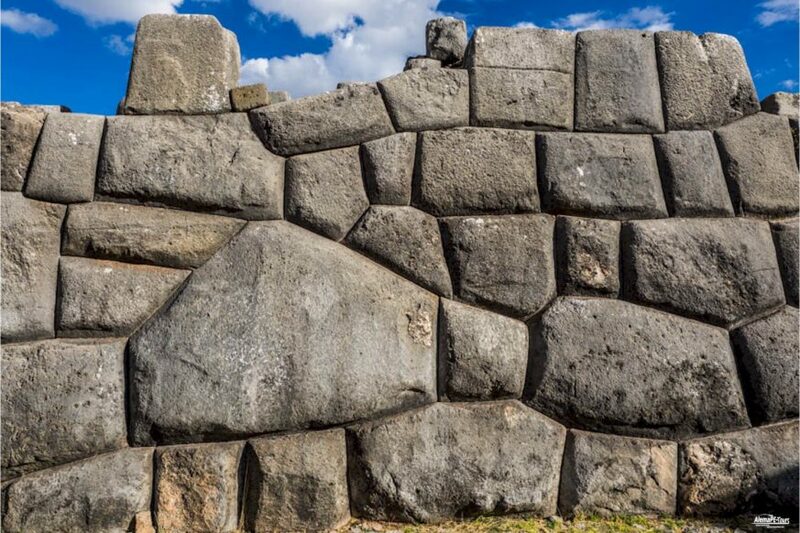 Later we will guide you to the nearby ruins of Sacsayhuamán, Puka-Pukara and Tambomachay. 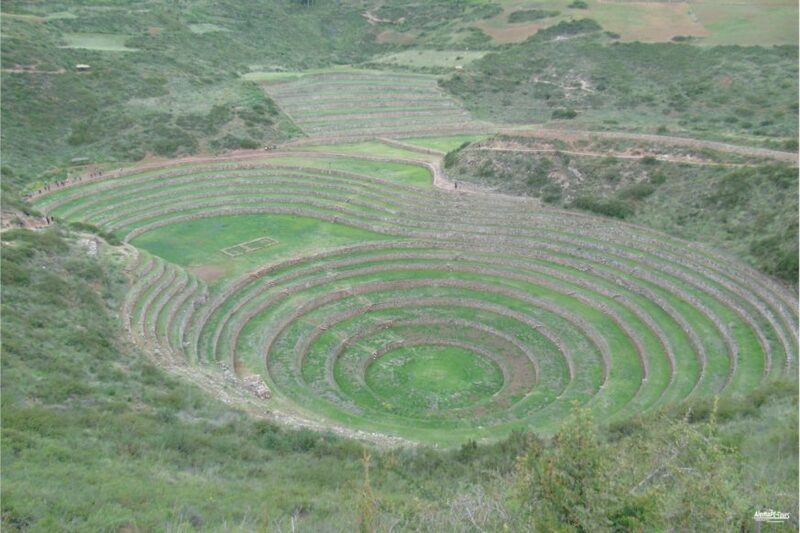 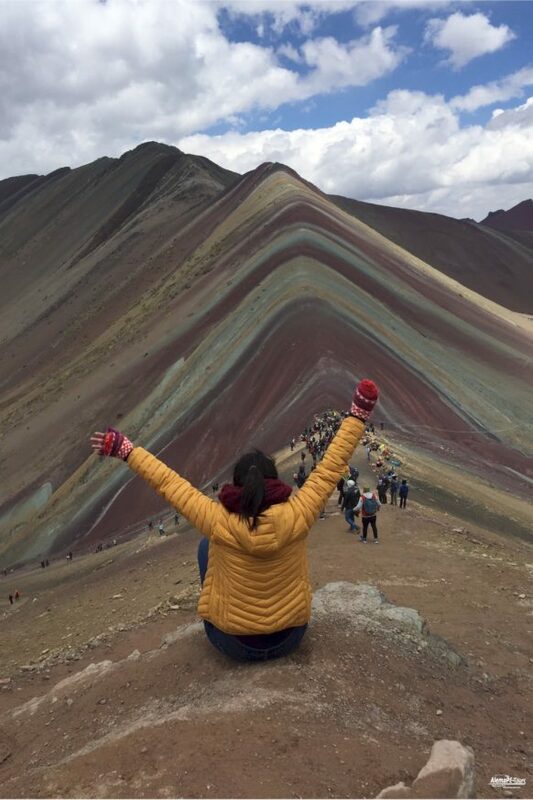 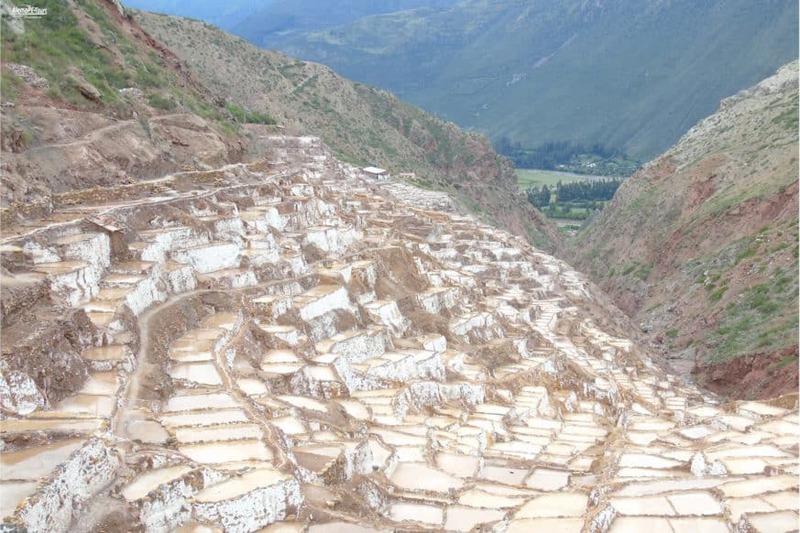 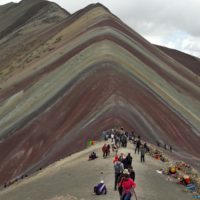 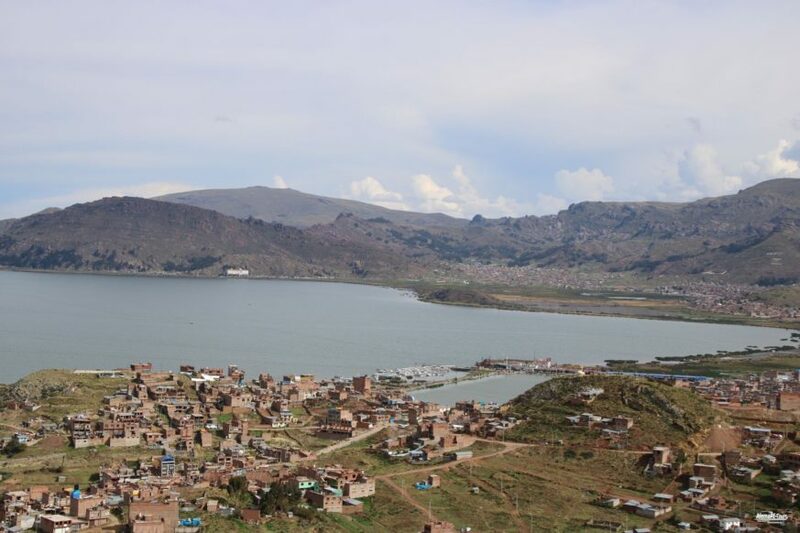 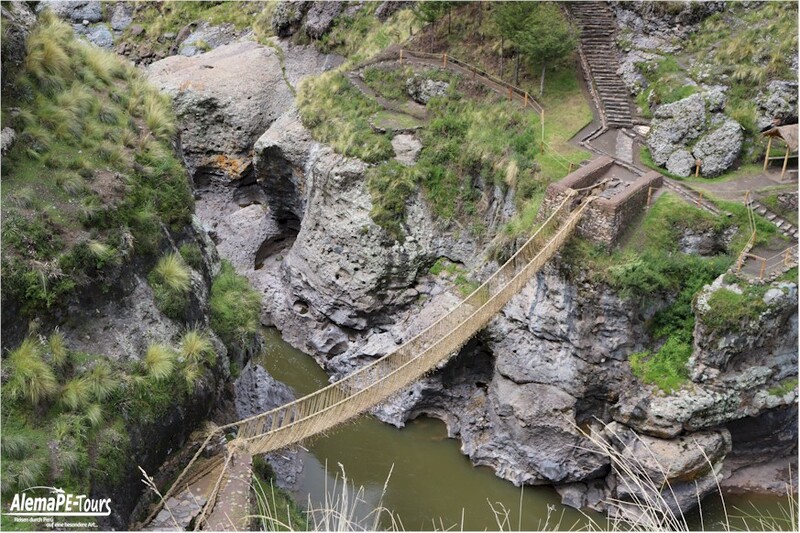 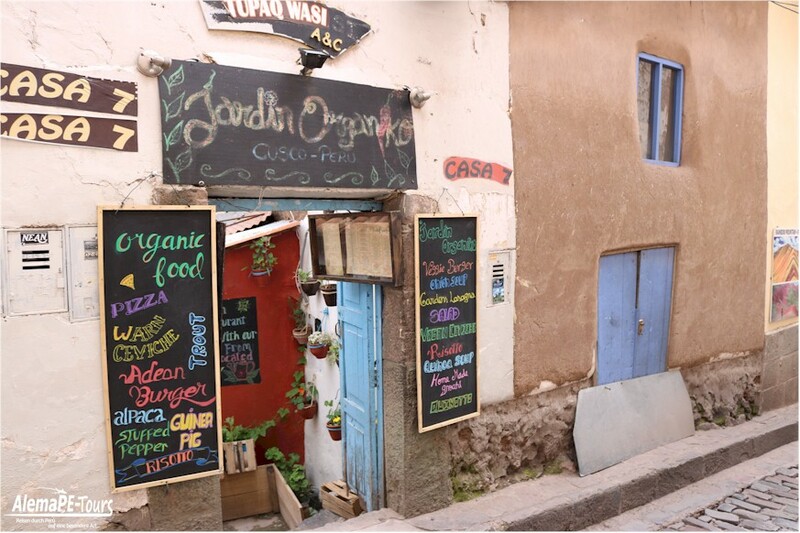 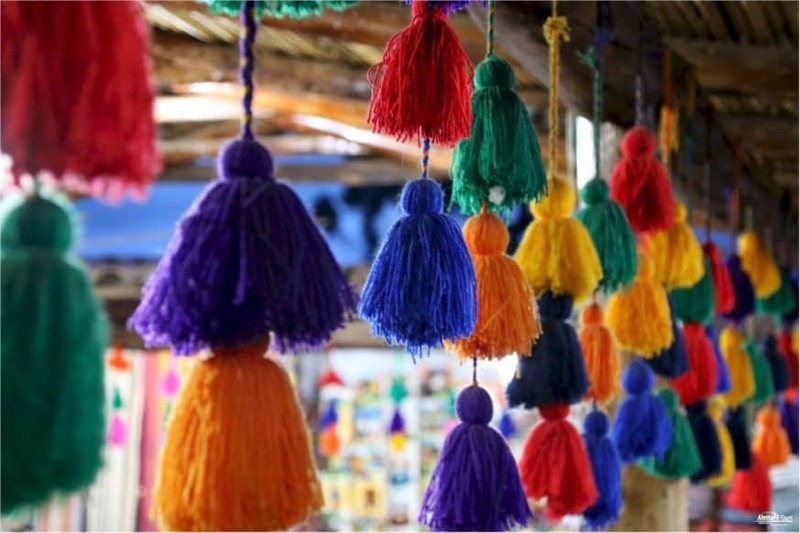 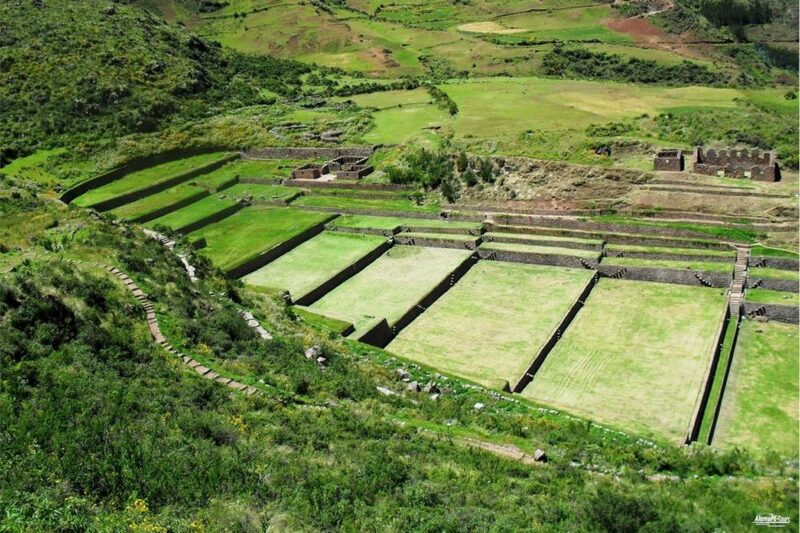 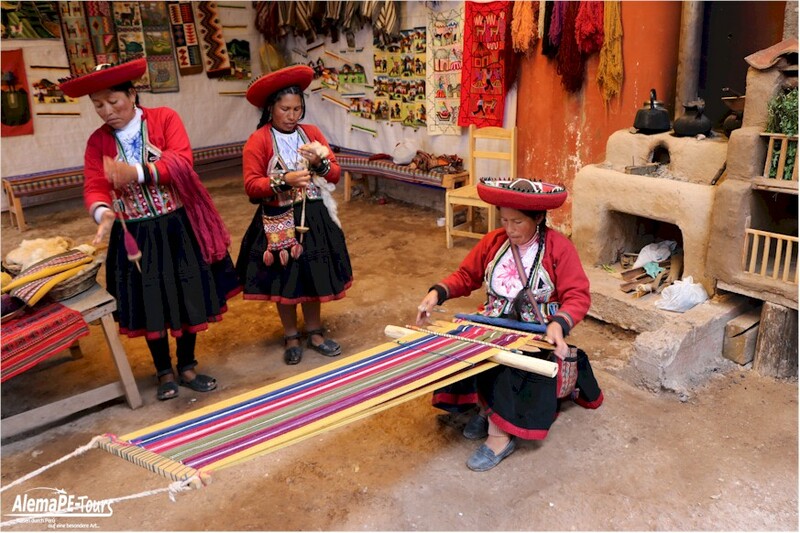 In the next few days we drive you through the Sacred Valley of the Inca, visit a market in Chinchero, visit the salt terraces of Maras and also drive to the terraced gardens of Moray and on to Ollantaytambo to visit the terraces with temples. 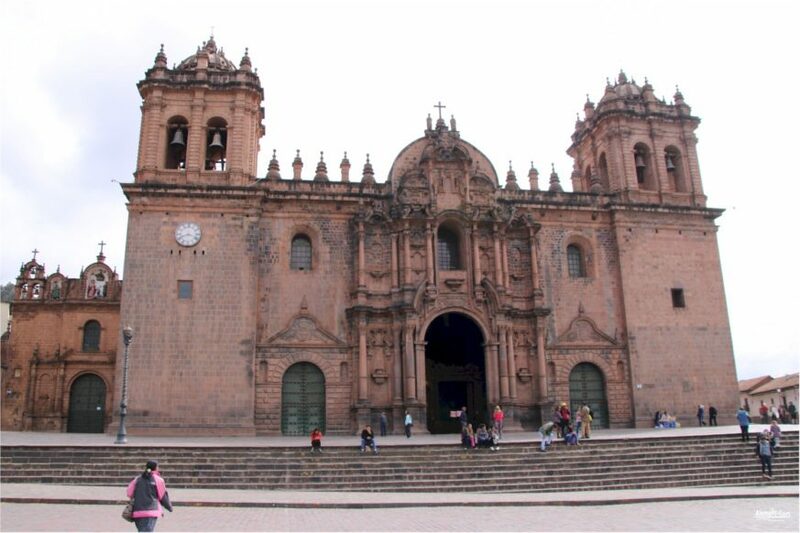 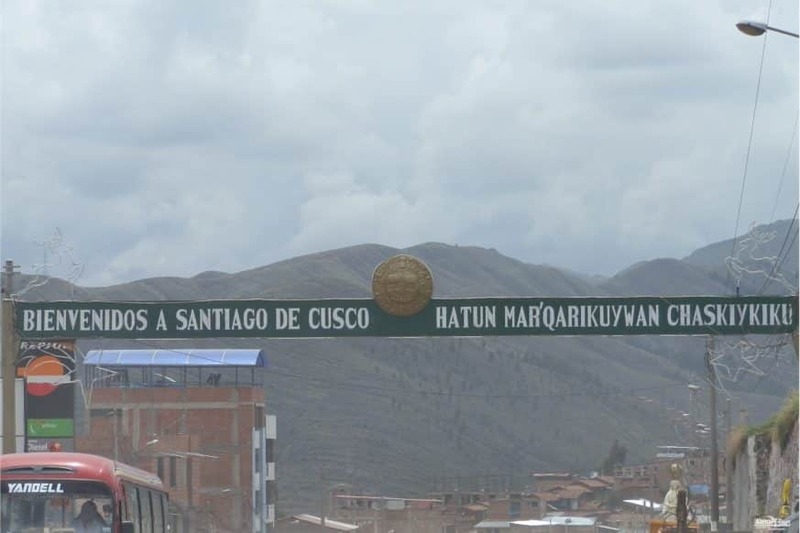 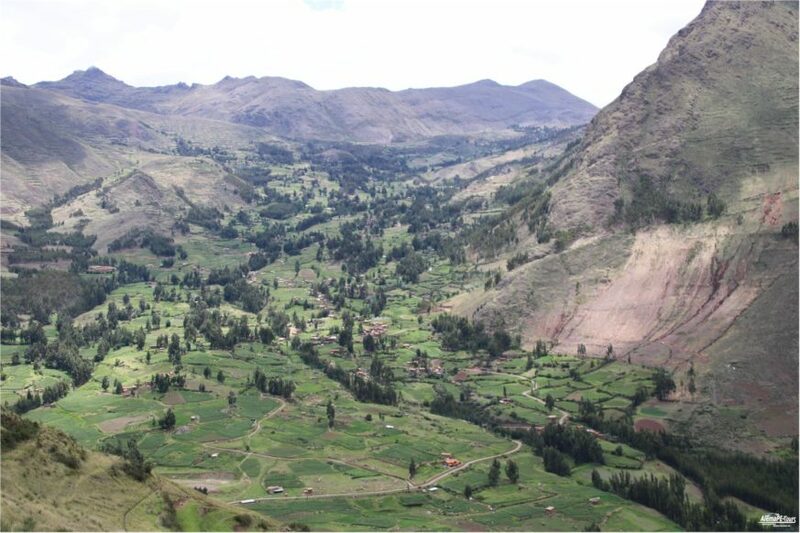 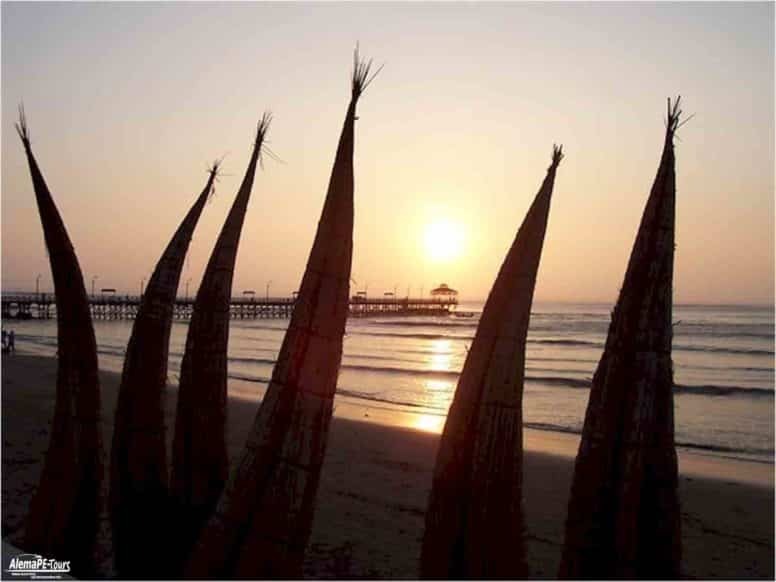 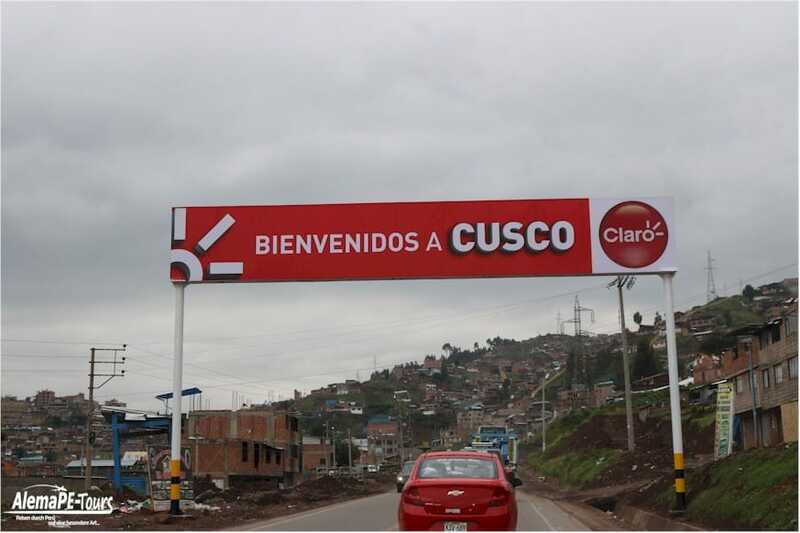 By train, you can spend a couple of pleasant hours from Cusco to Aguas Calientes and enjoy great scenery again. 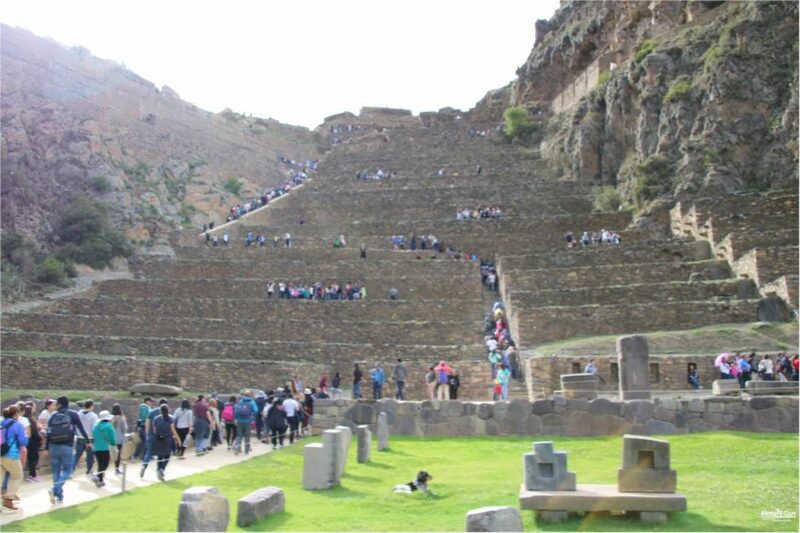 From Aguas Calientes we will visit with you one of the real highlights of all Perú tours, the Machu Picchu. 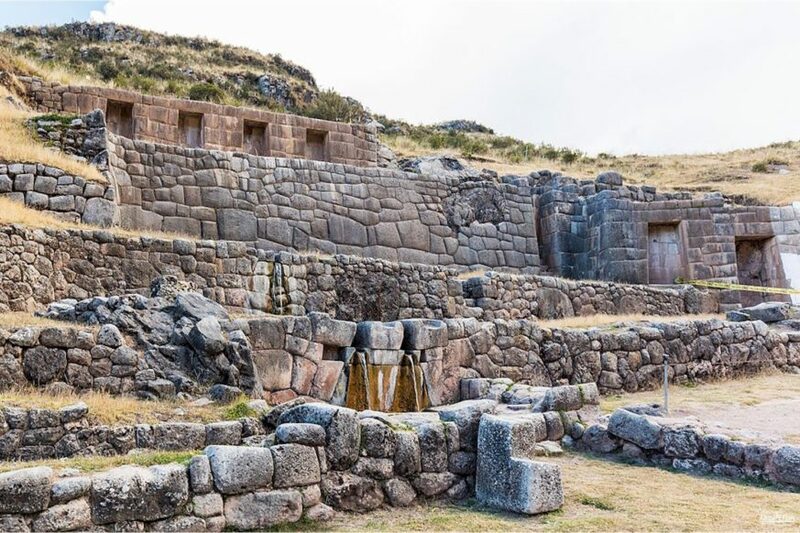 Early in the morning you will be able to absorb the unique and mystical atmosphere of Machu Picchu and we will also have enough time to explore this legendary ancient Inca city more closely.